With the Olympic Games in Rio only 240 days away, things are now taking shape in the Brazillian host city. 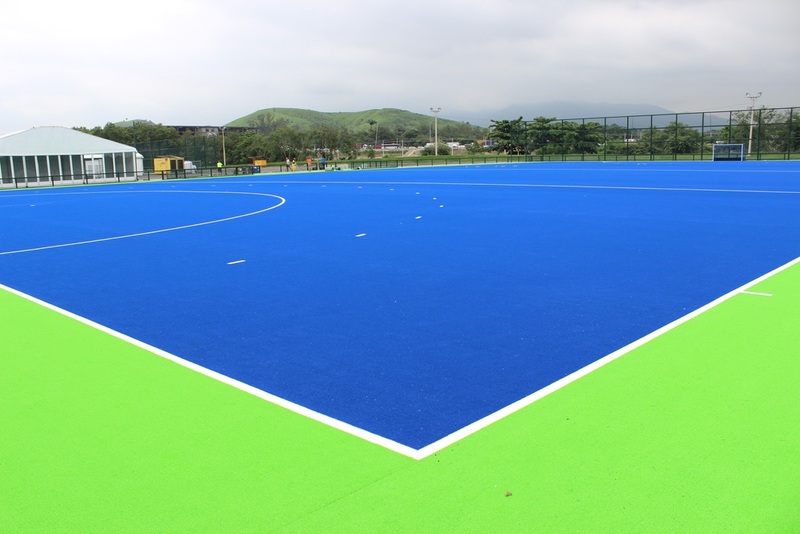 Sports Labs were selected to carry out the evaluation and testing of the two Olympic hockey pitches to be used for the games next year. the general consensus was a thumbs up for the pitches which have a Polytan water based turf system installed. This surface has been installed at Bisham Abbey so the GB team can practice on the same surface as the Olympic Games before the event.